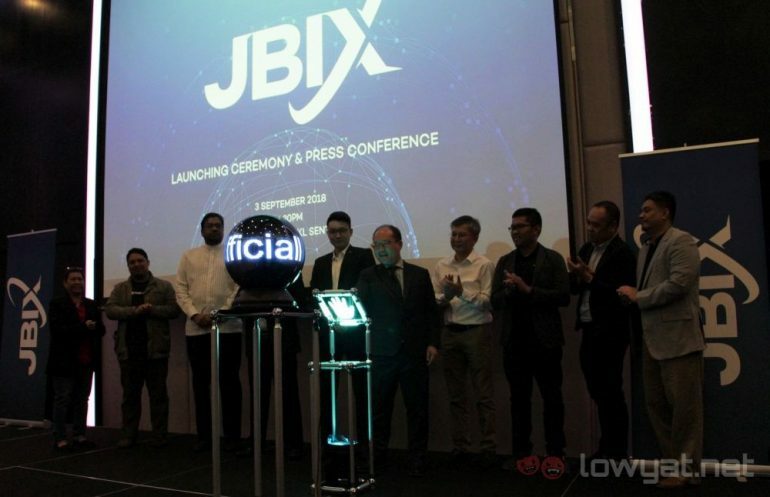 Extreme Broadband Sdn Bhd has just announced the second internet exchange in Malaysia, the Johor Bahru Internet Exchange, or JBIX. It’s claimed to be the first open internet exchange, and is located at – you guessed it – Johor Bahru. So what makes JBIX different from the existing one, MyIX? For one, Extreme Broadband claims that it’s the first one that welcomes peering from any organisation, be they local or international. This is in contrast to MyIX, which does not allow non-licensed ISPs and businesses to peer directly with it. Incidentally, Extreme Broadband is also an ISP licensed by the Malaysian Communication and Multimedia Commission (MCMC), and will privately fund the JBIX. 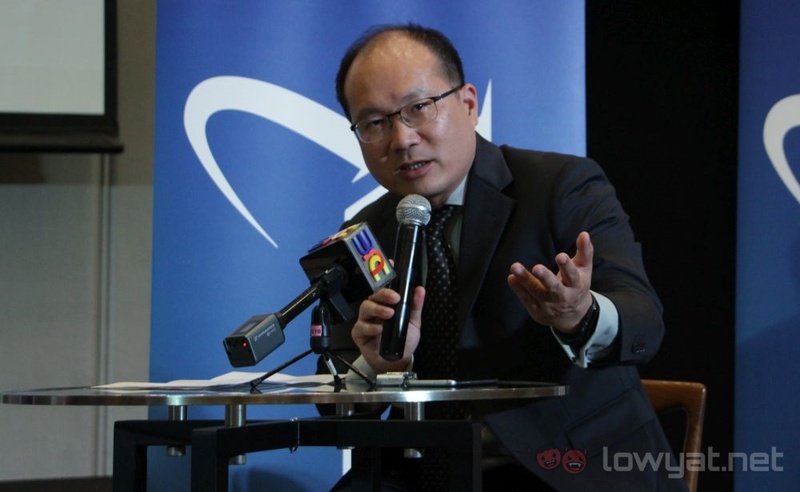 When asked about its relationship with MyIX, Weng Yew Wong, Managing Director of Extreme Broadband and Chief Peering Officer of JBIX, says that JBIX is a supplementary to MyIX. JBIX will primarily deal with those that the MyIX is not catering to, and both can be used as redundancies, regardless of which takes the job as the primary IX point. Speaking of taking the job, the location of Johor Bahru is also a calculated move. This allows JBIX to take advantage of businesses and ISPs of Singapore. JBIX is also looking to attract regional businesses that will otherwise base an IX point in Singapore as their central hub in Southeast Asia. There are already 12 companies from four countries currently partnering with JBIX, which claims to have the capacity to partner with up to 200 companies. For businesses that are interested in working with JBIX, the organisation is prepared to waive the port charges for the first 12 months. Beyond that, the cost for maintaining a 10Gbps port is US$1000 (~RM4130) a month.